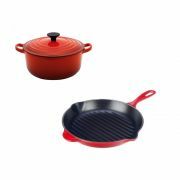 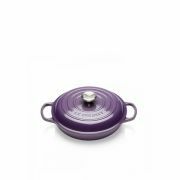 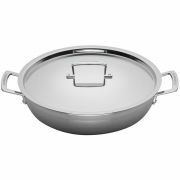 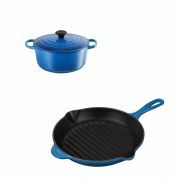 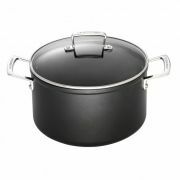 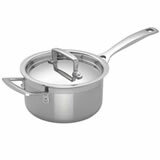 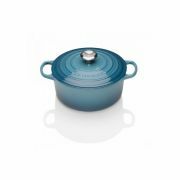 This section brings you a large number of stainless steel Pots and non stick Pots either listed individually or as part of a larger box set of saucepans. 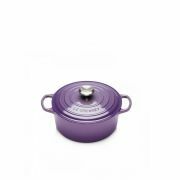 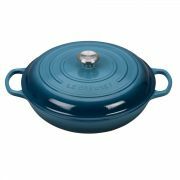 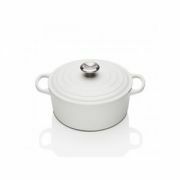 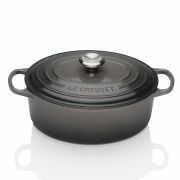 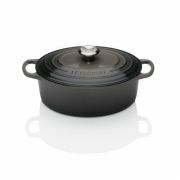 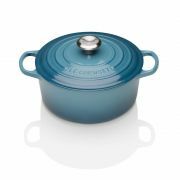 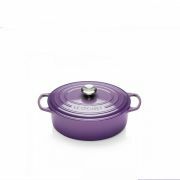 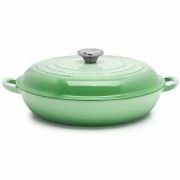 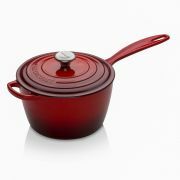 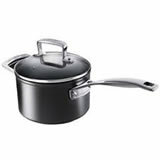 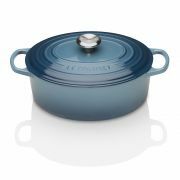 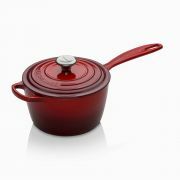 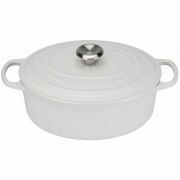 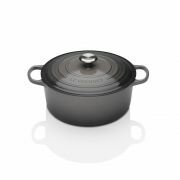 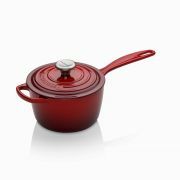 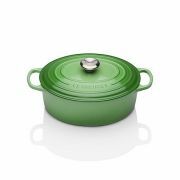 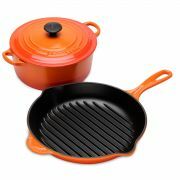 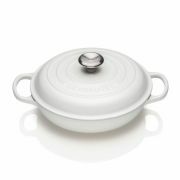 The word Pot is used interchangeably with the word saucepan and has been used for generations. 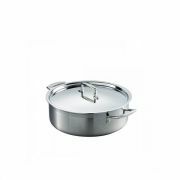 If you cannot readily see what you are looking for simply click on the category 'Cookware' and choose a filter to apply by category or even by brand or finally apply the filter of budget to tailor the listing to suit your needs.